Everyday words, where do they come from? Each week we go on a mission to find out, and find interesting new ones along the way. Can you survive on drinking blood? What does vegicurious mean? Who invented voicemail? Where does Velcro come from? Why is Facebook dubbed "Vaguebook"? 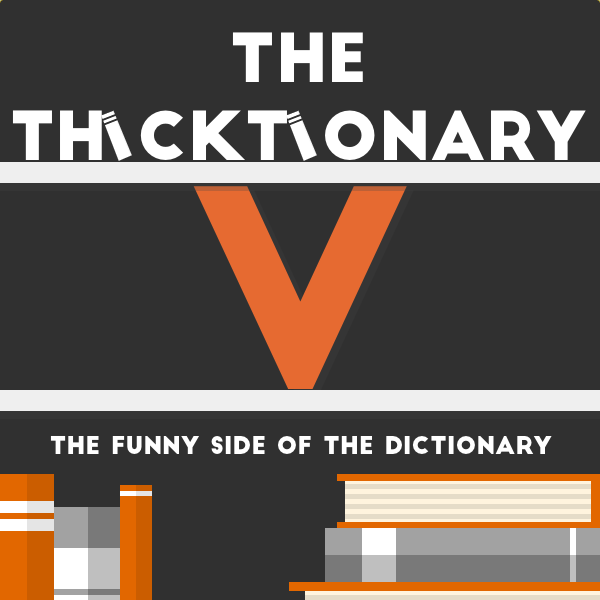 Find out the answers to these questions and more in this week's episode of The Thicktionary.